Did you miss out on the recent 20% Flash Sale? 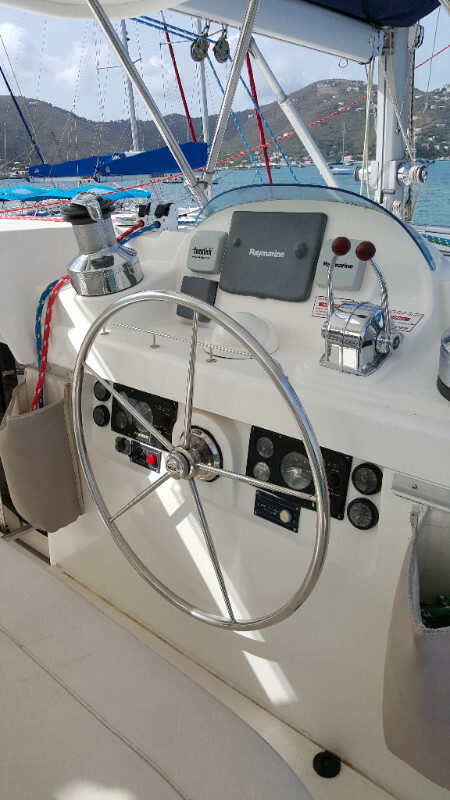 We are still offering a 15% discount for last minute charters on Catamarans for February and March 2016! Escape the snow and rain this winter, join us in paradise…contact the sales team to find out availability! 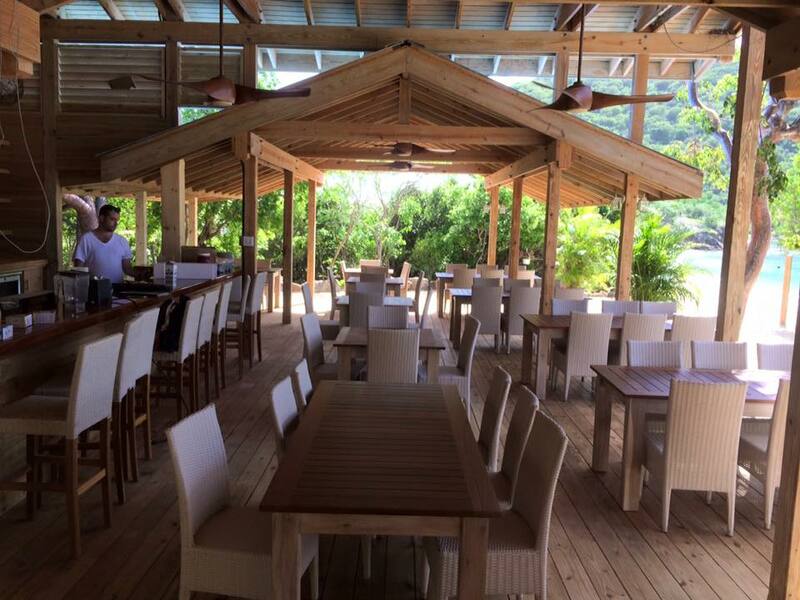 Direct flights: Miami to BVI! 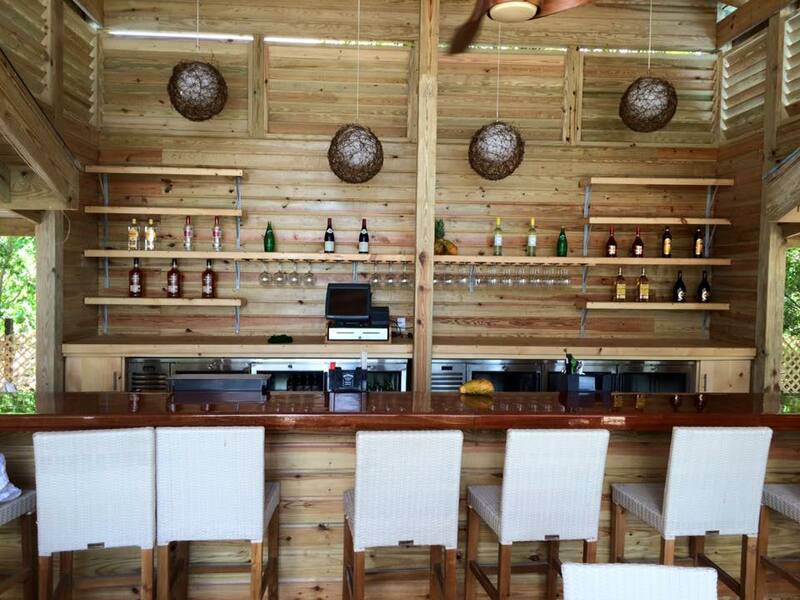 Now available in the Conch-Boutique! Arrr! Shiver me timbers! 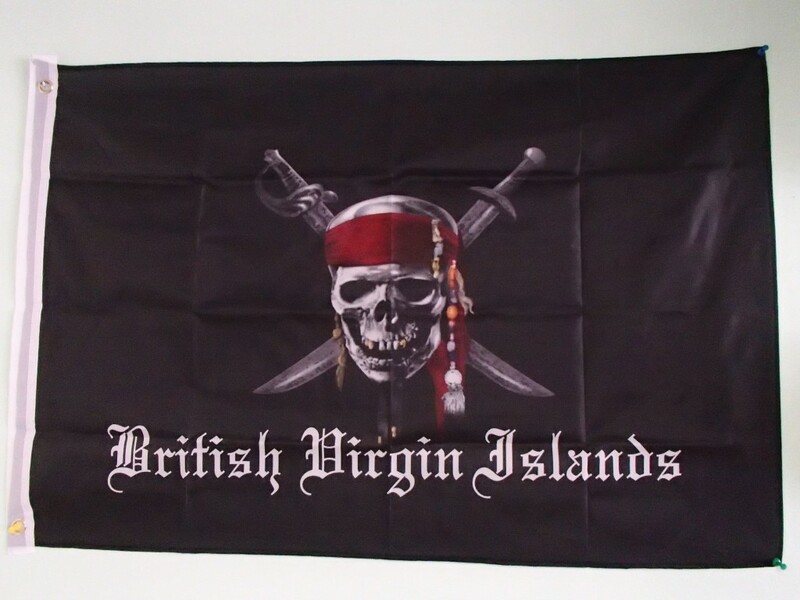 Be a pirate for a week and fly this BVI Pirate Flag whilst exploring the waters of the BVI! 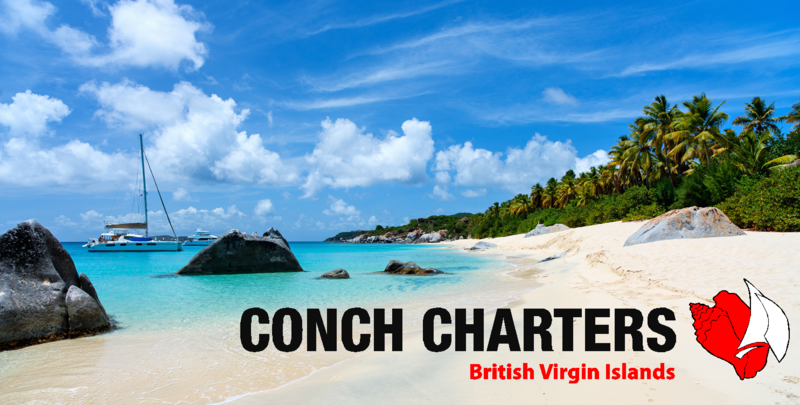 Conch’s Fab Spot of the Month! Nestled among the trees off to one side of the main Pirates Bight restaurant you will find The Club, a new tapas bar serving a very tempting selection of food and drinks! Try something a bit different next time you visit, their tapas menu offers a diverse selection from Lobster Paella to Tamarind Pork. 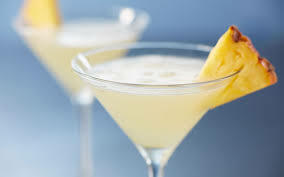 You will be sure to find something to awaken your taste buds! Relax during the afternoon in the elegant setting looking out over the water, enjoying the range of cocktails from their drinks menu! Visit the Pirate Bight Facebook page! What is the name of this point? Contact us for your cap! Now available in; Red, Navy, Grey, Yellow and Pink! 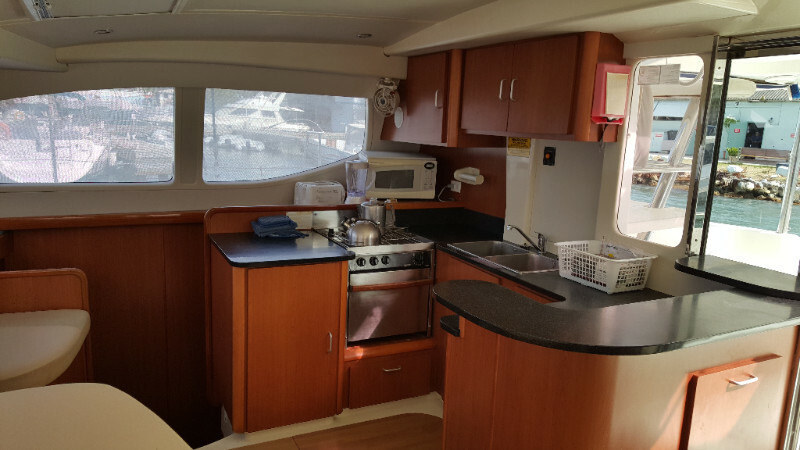 Keep this yacht in Conch Charters fleet and you will receive $10,000.00 cash back. Bookings are currently over $100k. 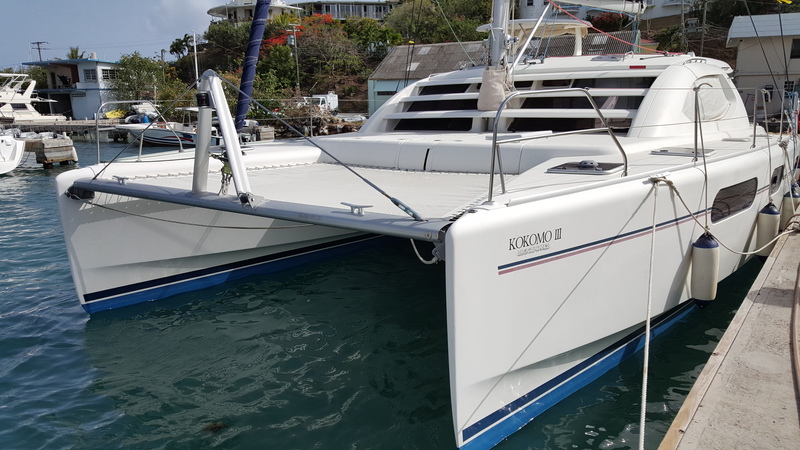 Again Robertson and Caine has designed a catamaran with excellent sailing performance. 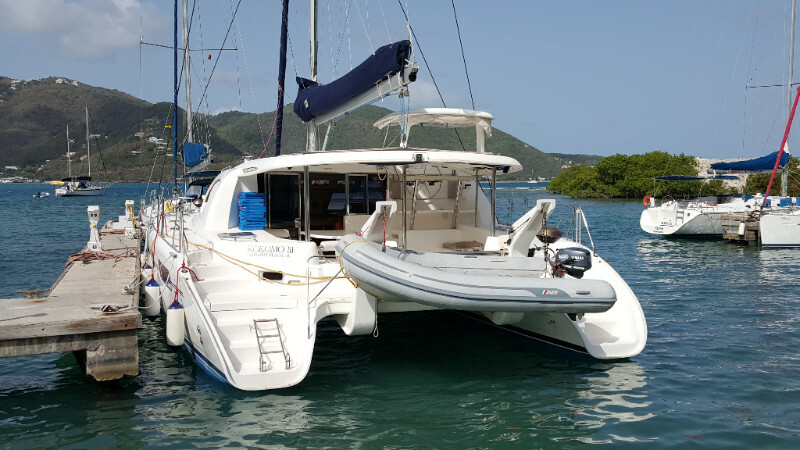 The Leopard 46’s overall performance and ease of handling has earned it ‘Boat of the Year’ nominations from Cruising World magazine and acclaim in the international sailing press. 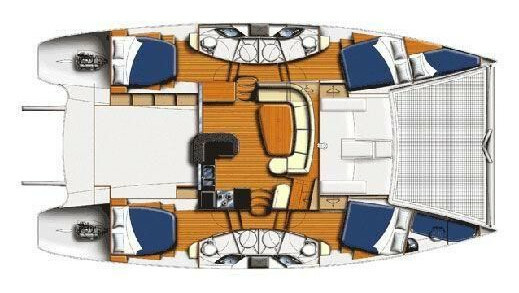 It has the popular four cabin, four head layout with a single crew berth in the bow. 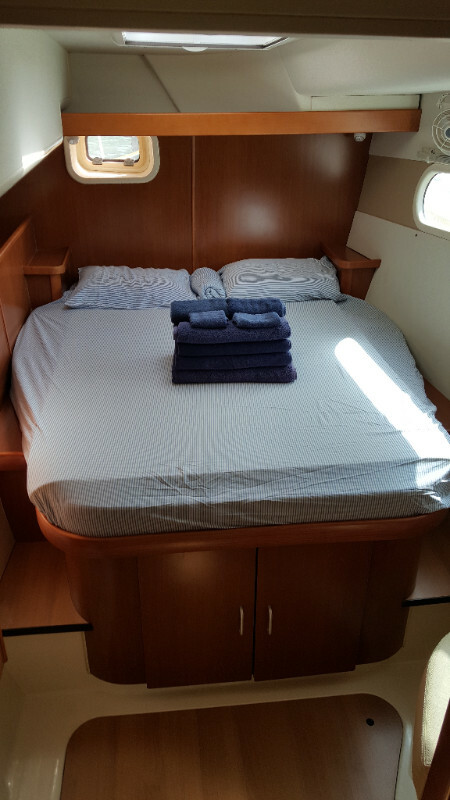 All four double cabins have a full size berth which you are able to access from either side. Each head has a separate showering area. 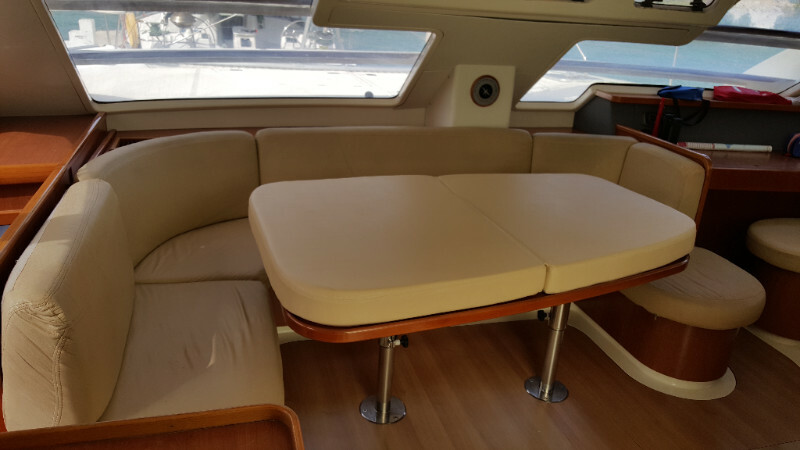 A great catamaran to sail and to socialize! 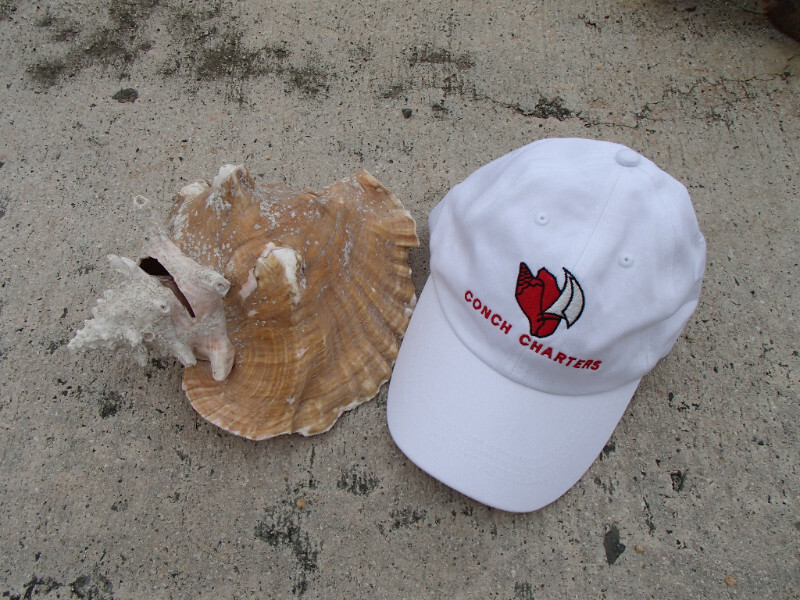 Send us in your Conch Cap photos from around the world so we can share them with others! 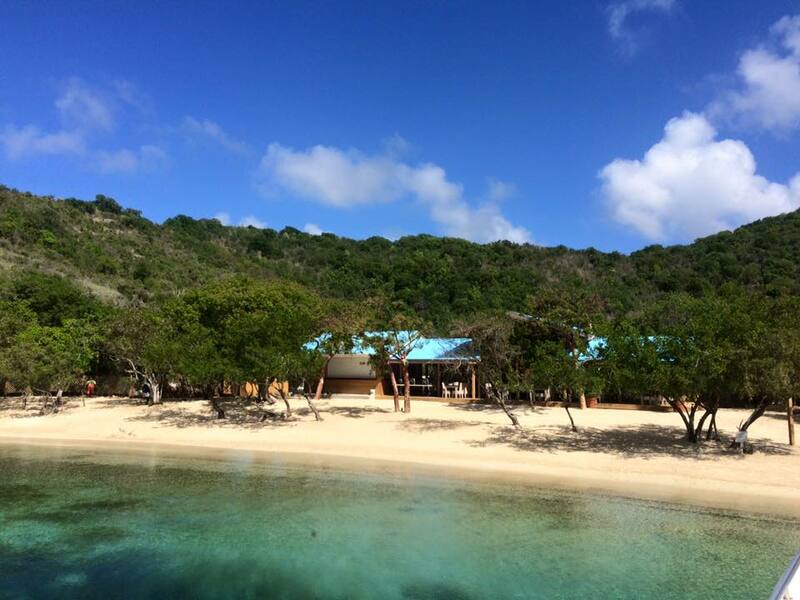 Be sure to follow us on social media to keep up to date with our latest special offers and news from the BVI! We hope you enjoy our monthly newsletter! Want to update your preferences or unsubscribe from this list? 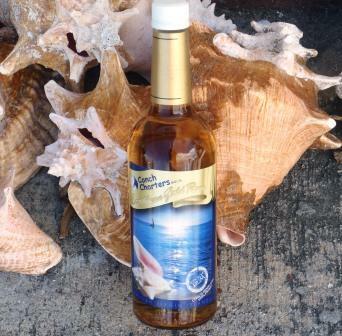 Be aware you will be missing out on some Conch-tastic best deals on keels! 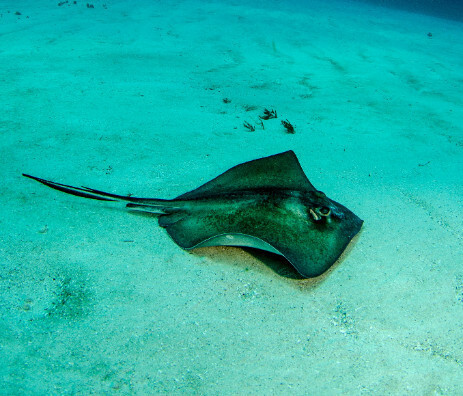 Copyright © 2016 Conch Charters, All rights reserved.